In place of a Second-Tuesday walk, this month the NJSEA and BCAS are hosting their yearly Birding By Boat trip on Tuesday, Aug. 18, from 10 am to noon. 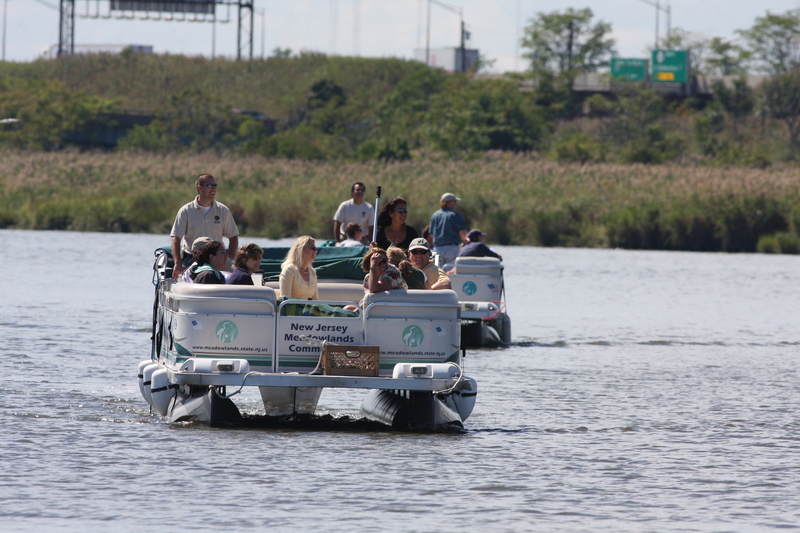 We’ll go out on NJSEA Pontoon Boats on the Hackensack River, providing participants with a unique, up-close vantage point from which to see peregrine falcons, ospreys, northern harriers, and various egrets and herons. Note: Photographers welcome, but no tripods. There is limited seating for the boat rides and you must pre-register and pre-pay ($15 per person). Reserve your seat now by calling 201-460-4640. The trip departs promptly from River Barge Park in Carlstadt. See you out on the water!